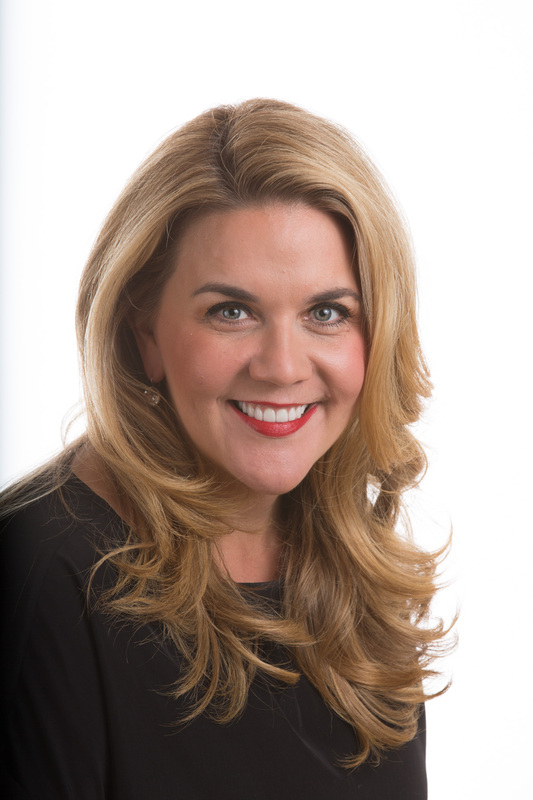 Jenifer Sarver ran in the 2018 Republican Primary to represent Texas’ 21st Congressional District in the U.S. Congress. She is a lifelong Republican and small business owner from Austin, Texas. Her career has spanned the corporate, academic and political worlds. Sarver was honored to work on the senior staff of U.S. Senator Kay Bailey Hutchison, a time she calls her “Ph.D. in Texas,” where she was steeped in the State’s history, people and geography under the tutelage of Hutchison, a fifth generation Texan. Jenifer served as the Executive Director of the Archer Center, the academic home of The University of Texas System in Washington, D.C., started by Former U.S. Congressman Bill Archer. She was later appointed by the George W. Bush Administration to a role at the U.S. Department of Commerce where she worked directly with Secretary Carlos Gutierrez and helped manage communications for a range of policy issues in the Commerce portfolio from international trade to the digital television transition. In 2009, she moved back to Texas and went to work as Chief of Staff to Ambassador Karen Hughes, the worldwide vice chair of Burson-Marsteller. Jenifer grew up in the Rio Grande Valley, the daughter of a minister and an educator. She spent her formative years in private school, her middle school years being home schooled by her mother, and ultimately graduated from Sharyland High School in Mission, Texas. She believes in a strong system of public education that creates opportunities for every child to succeed in life. Jenifer believes in the core Republican values of limited, yet effective, government; fiscal responsibility, personal responsibility; a free market economy and a strong national defense. Jenifer is passionate about promoting civic engagement and encouraging civil dialogue. Jenifer has a Master’s degree from American University in Washington, D.C. and a pair of bachelor’s degrees from UT Austin. Her Christian faith informs her world view and she is an active member in Restore Austin, her community church. She is an avid Texas Longhorn football fan, win or lose. Jenifer is the eldest of four children and finds being an aunt to her four nieces and nephews to be the best job she’s ever had.